Photo Provided The annual Mountaineer Brewfest will be held Aug. 20 at Wheeling’s Heritage Port. 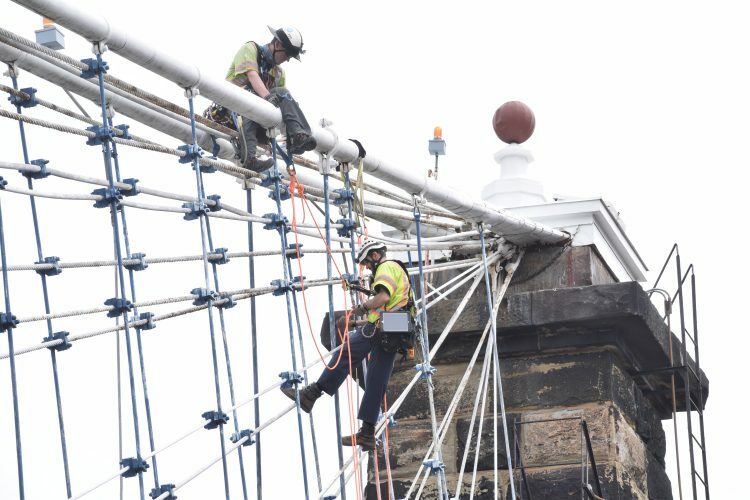 Those who brew and admire craft beer will want to visit Wheeling’s Heritage Port Aug. 20 for the third-annual Mountaineer Brewfest. The event will present 11 West Virginia breweries, all serving the various beverages they’ve created. Brewfest founder Jeff Hayes said the program’s original intent was to promote these small businesses and familiarize residents in the Northern Panhandle with their products, and it’s since become one of the more recognizable craft beer festivals in West Virginia. The industry has experienced a boom in the last decade. The Brewers Association, a national trade group representing independent beer brewers, reported a 16-percent increase in retail dollar value in 2015, up to $22.3 billion. The reasons for this vary, but Hayes said the subject of craft beer offers consumers a unique experience, similar to traveling. The interest is as much about having a beer as it is knowing who made it and where it came from. “It’s kind of like collecting,” Hayes said. 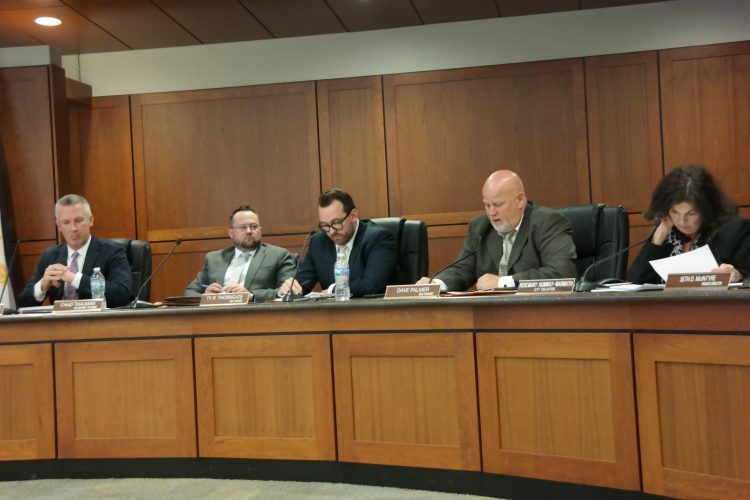 A letter from the West Virginia Chamber of Commerce published in March said brewing has “tremendous growth potential” in West Virginia, and that this industry deserves more attention from policy makers to ensure support for such growth. An economic impact study by the Beer Institute and National Beer Wholesalers Association said brewers, beer importers, beer distributors and beer retailers contribute an estimated $940 million annually to West Virginia’s economy. Hayes said the festival likely plays into the state’s tourism industry, too — another area of possible economic growth for West Virginia. Chad Hill, co-owner of the Wheeling Brewing Company, which will participate in the festival, said breweries attract people, and it’s common for restaurants and other businesses to pop up around established brewpubs. Hill views the festival as a sign of progress in the Friendly City. It’s a show of growth, and it’s something new and different for locals to appreciate, he said. “For Jeff and his team to put on such a successful event is really amazing,” Hill said. 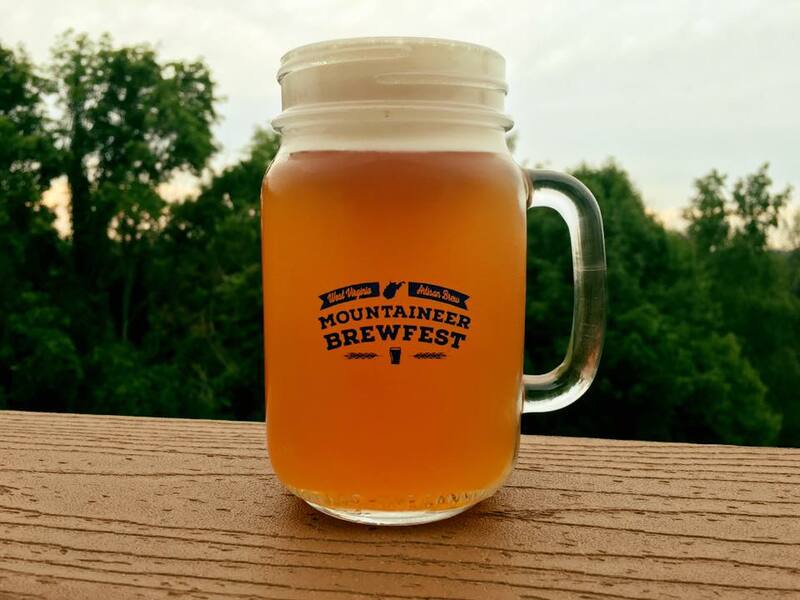 Hours for the Mountaineer Brewfest on Aug. 20 are 4-10 p.m., with VIP entry at 3 p.m. “Designated driver” tickets are also available, and the event will be held rain or shine.